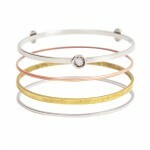 Nunn Design® Bracelets are designed to suit any mood. 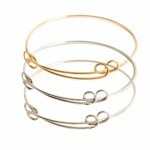 Adorn a bangle, fill a bezel, add a charm – the choice is yours! 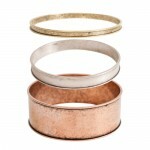 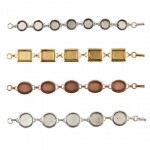 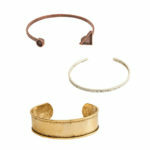 Each bracelet offers the artisan a myriad of possibilities.